Studying HL7 history, our standards went from a plain text, replication/messaging-based paradigm in the 1980s to the current, Internet 2.0, resource-based paradigm. We also created document-based standards such as the Clinical Document Architecture (CDA®) Release 2 and SOA based standards like Common Terminology Services (CTS). These 30 years of history gave us a good insight on what we need as standards users and developers. What do we need as standards users? People who implement and use standards want open access to standards and implementation guides. They need understandable and short specifications, off-the-shelf tools, reference implementations, friendly representation of information (instances), easy access to vocabularies, automated validation of instances, affordable education, a formal extension mechanism. Finally, they need examples, examples, and more examples. They need lots of examples! What do we need as standards developers? Standards developers have different needs. They want easy profiling with graphical user interfaces (GUI) and the ability to reuse templates. They also want one-click, automated publishing, validation and QA profiles, validation of instances, global profile registry, and ease of vocabulary binding. What have we done wrong in the past? We have created barriers to adoption, especially in LMIC (Low and Middle Income Countries). Access to the standards and implementation guides were closed. Specifications were long and obscure, sometimes consisting of hundreds, or even thousands, of pages. We have also relied on standards based on technology older than 10 years or newer than 2 years. There were no reference implementations, validation of instances, tools for profiling or global template registries. We did not provide examples. HL7 Fast Healthcare Interoperability Resources (FHIR®) is innovative. You can test your instances NOW against at least eight different servers. Setting up your own server can take just a few hours. XML/JSON instances flow naturally. FHIR allows you to use off-the-shelf tooling. Additionally, all specifications fit on one page, and extension is natural. FHIR provides hundreds of examples for users to reference. Every resource specification is published with at least one or two examples. In the last few years, apart from the usual HL7 Version 2.x adoption laboratory information systems (LIS) and radiology information systems (RIS), some Latin American (LATAM) countries began using CDA R2 for shared electronic health records (EHR). Some of these countries even imposed laws regarding its use for regional or nation-wide projects. Uruguay has adopted CDA R2 as national standard and has held connectathons. In Argentina, CDA R2 is being translated by The Argentine Normalization and Certification Institute (IRAM). CDA and FHIR are also both being implemented in the country and two connectathons have been held. 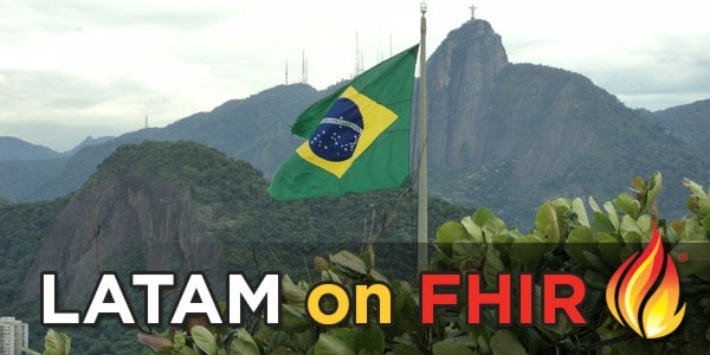 Brazil has included CDA R2 into its EHR law and Colombia has achieved some level of CDA implementation and is currently testing FHIR. Finally, Chile is exploring the use of FHIR as a viable option. 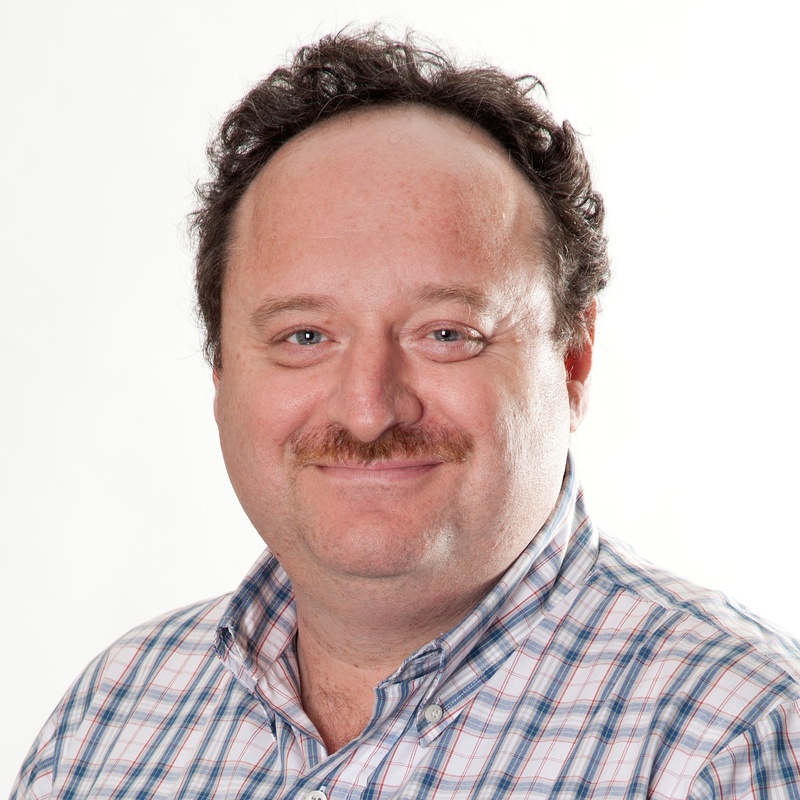 Diego Kaminker is a co-chair of the HL7 International Council and the past chair of HL7 Argentina and a former member of the HL7 International Board of Directors. He is the founder and coordinator of the popular online HL7 Fundamentals Course. He owns KERN-IT S.R.L. located in Buenos Aires, Argentina.